When New Jersey resident Paul Felsen and his wife decided they were ready to purchase a second home in 2004, Florida was an obvious choice. If you’ve been thinking about buying a second home, now might be a good time to take the leap. Mortgage rates are still low by historical standards and the job market remains strong. 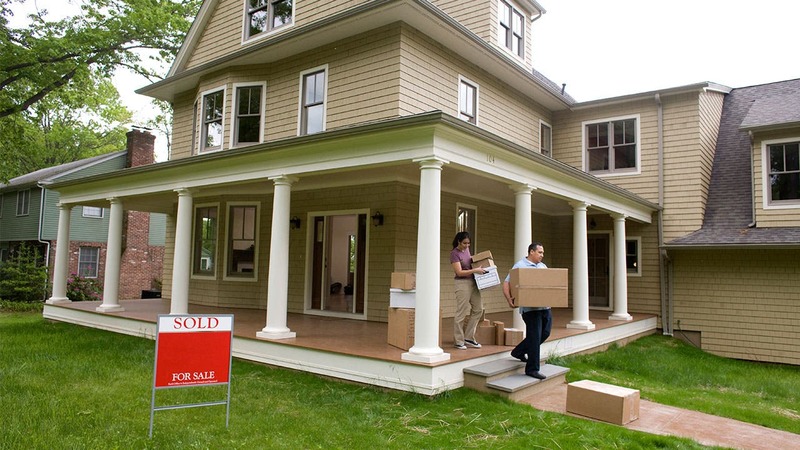 There are some key things to do, however, before you start house shopping. Follow these four steps to make buying a second home a smooth process. The agent can fill you in on price histories and how comparable sales have fared, as well as resale prospects. Factors that tend to help properties hold or increase in value are proximity to a major metropolitan area, accessibility and the availability of year-round amenities. When you’re interviewing potential agents, Zeder recommends asking questions about how long the agent has lived and worked in the area and how he or she is involved in the community. Finding a great agent worked in Felsen’s favor. “We were fortunate that we had a good real estate broker who gave us strong advice about what we should look for,” he says. Many of today’s second-home buyers are more interested in enjoying their property rather than getting a quick return on investment. Still, it’s important to consider that you may be away from the property a significant amount of the time, which usually involves additional costs, such as having a management company monitor the residence in your absence. Fees and insurance costs must also be factored in, as they can add up. Plus, getting second-home insurance may be more challenging than for a primary residence. If you’re considering a second home on the beach, for instance, you’ll need flood insurance. It has become more difficult to get flood insurance in coastal communities, and the cost has increased exponentially in some markets. Discuss these expenses with your agent and make sure your budget matches. While some second homebuyers are fortunate enough to be able to purchase their vacation property in cash, most will need to qualify for a second-home mortgage. The mortgage financing will be calculated on top of any mortgage debt on your primary home. You will likely need to make a down payment of 10 percent to 20 percent, meet credit standards and debt-to-income requirements and provide documents for income and asset verification. Mortgage rates for second homes typically have slightly higher mortgage rates than primary homes. If you have a good relationship with the mortgage lender on your primary residence, that might be a good place to start. Use Bankrate’s loan qualification calculator and check mortgage rates in your area. If you’re thinking of tapping into home equity you’ve built on your primary residence to help pay for your second home, keep in mind that you may not be able to access that equity in an emergency if you deplete all or most of it to fund your vacation home. Talk with a financial and mortgage advisor to consider all of the implications of your purchase. It’s also important to evaluate the tax implications of your second home. If you use it as a true second home — rather than renting it out — you could get a deduction for mortgage interest and property taxes, just as you do with your first-home mortgage. Be aware that the Tax Cuts And Jobs Act caps the mortgage interest deduction at $750,000 of total mortgage debt. If you already have a $750,000 mortgage and get a loan for a vacation home, for example, you won’t be able to deduct the interest on the second mortgage. Property taxes you pay on your second home are also deductible. But the new tax law limits the total deduction for all state and local taxes to $10,000 per return, according to Intuit TurboTax. Different tax rules apply for second homes deemed investment properties rather than vacation homes, according to the IRS. The property taxes you pay on your second home may also be influenced by laws at the state level. Regardless of what type of second home you choose, it’s important to find something that fits your lifestyle.